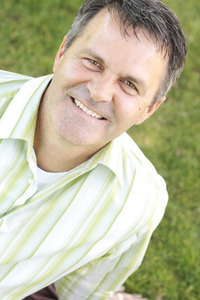 Pastor Stan Russell has been the Senior Pastor of Horizon Community Church (formerly known as Grace Community Church) in Tualatin, Oregon since 1993. Prior to that he served for six years as the Oregon District Youth Director for the Assemblies of God. Stan is a graduate of George Fox University in Newberg, Oregon, and has studied at the King’s Seminary in Van Nuys, CA. Stan communicates in a humorous and relational style. He is also very real and transparent with people and speaks with conviction and passion. Stan has been married to his wife, Karen, since 1981. They have two children, Aaron and Candice.